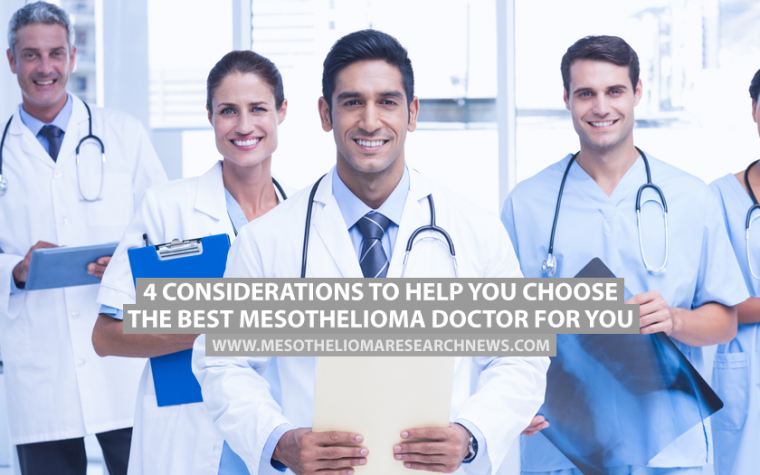 If you’ve been diagnosed with mesothelioma, you will be advised about your treatment options. 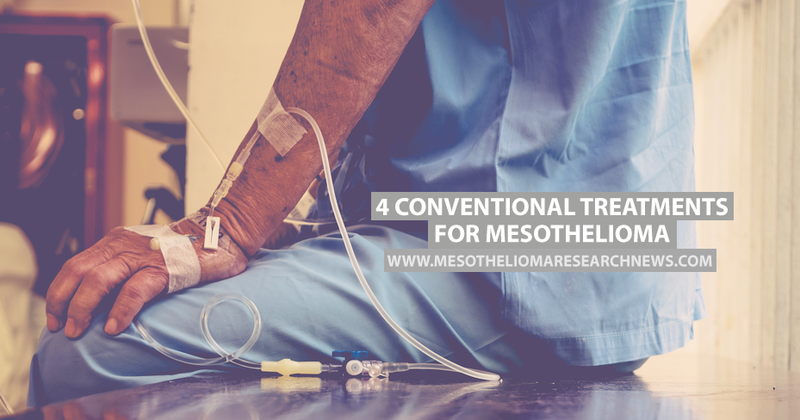 These will depend greatly on the stage and type of mesothelioma, however, treatment will usually comprise of one of four conventional therapies or a combination of therapies, according to mesothelioma.com. 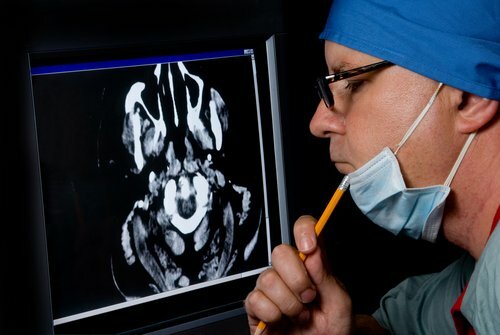 Surgery can be used in two ways for mesothelioma patients. If the disease is caught at an early stage, surgery can be used to remove the cancerous cells and some of the nearby tissue. More frequently, it’s used in later stages of mesothelioma as a palliative treatment to help relieve pressure (and pain) by removing excess fluid from the chest. This is a temporary measure which helps the patient breathe. The same procedure can be performed to remove excess fluid from the pericardium. Tagged chemotherapy, Cisplatin, doxorubicin, mesothelioma treatment, methotrexate, physical therapy, radiation therapy, surgery.